[ Com's Adopts!] 🌺 APRIL SPECIALS ARE UP! 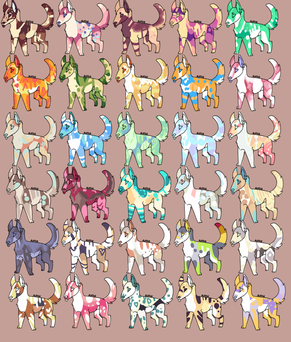 Posted by Posted by [ Com's Adopts!] 🌺 APRIL SPECIALS ARE UP! ▸Certain Adopts made by Kjar! >You may edit the character however you wish! >Please no backing out of bids <3! 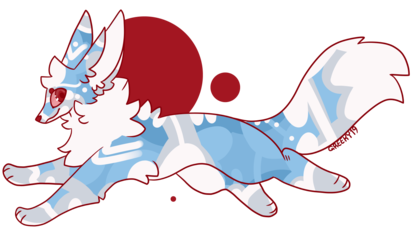 > Marked off Adopts (Like this) aren't up for bidding anymore! 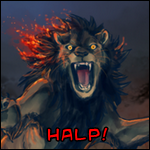 > Item Bids over-ride Currency if the item is worth the same amount as the current Currency bid!  > I am a massive hoarder- so bids and deals such as x20+Rib Bones and such can be discussed! > I usually don't have singles of files- though you can ask and we can see what I can do for ya! Deals! 💚, Means it's active/on! 🔴, Means it's not! > 50 EE = A custom OR AB! > 3 of ANY store decor= AB or Custom! 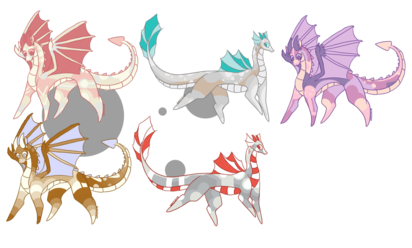 ( Egg Bundles are sets of 'eggs' that will hatch once bought- and you will get several random adopts out of it! 4 Adopts minimum, but there can be up to 10! THESE CAN NOT BE BOUGHT WITH MONTHLY DEALS! 5 a Piece! Or Mixed items Equal to 5 ! ; There's a lil unique thing with this thread, and benefits you can gain from being active- interest! The more you AB adopts, the more you can get off flat-sales and other special adopts! im alright with you using my base(s) ^^! Batch 1: 2 Gb on Dreamy Sky, 2 GB on Sunrise. Batch 2: SB on King.. And I'd love to buy #2 and #4 from the flatsales if you'd allow all that! ... Which #1 and #2 did you bid on? May I do 2 GB on Ecru as well ^^?